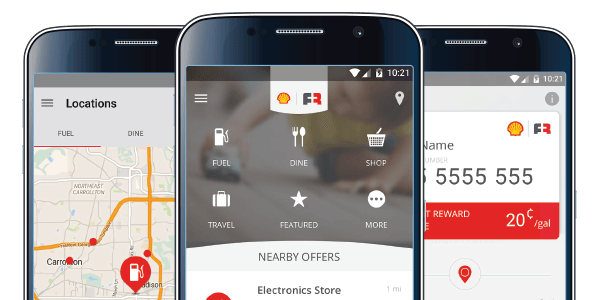 The Fuel Rewards® program is all about bringing you many different ways to lower your price at the pump. Check out some of our Limited-Time and Everyday Offers. All great things must come to an end. Take advantage of these offers before they are gone. Save an extra 5¢/gal on every fill-up at Shell with Instant Gold Status. Limit 20 gallons. Terms and conditions apply. Connect to Shell Pay & Save to earn 25¢/gal on your first fill-up and 5¢/gal on every fill-up through March 2019 on eligible vehicles. Save $1/gal on 3 fill-ups when you make a qualifying purchase of a new SimpliSafe system and keep the device for 60 days. Earn $1/gal when you become a Winc member and complete your first purchase. You’ll also get $20 off your first purchase. 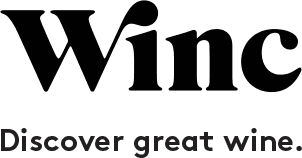 New Winc subscribers earn 10¢/gal for every wine purchase of $40 or more. Earn 5¢/gal for every $50 you spend at participating Jiffy Lube locations. Linked credit card required. Buy a home or refinance through the Quicken Loans Mortgage Insiders Program and earn $1/gal off each of your next 25 fill-ups. Save 50¢/gal, up to 20 gallons, once a month while enrolled in a qualifying Direct Energy 12-month plan. Available in select areas, these everyday offers can help you rack up big savings. Earn 5¢/gal on work fill-ups — ideal for fleets and anyone whose employer pays for fuel. Earn 5¢/gal for every $50 you spend on flights & hotels through fuelrewards.com. Earn 5¢/gal for every $50 you spend on rental cars through fuelrewards.com. Earn 20¢/gal for every qualifying weekday stay at participating Choice Hotels locations. Save 5¢/gal for every 100 SE Grocers rewards points redeemed. Get 10¢/gal for every 100 points received from shopping at participating Stop & Shop stores. Get 10¢/gal for every 100 points received from shopping at participating Giant stores. IGS Energy is a 1X merchant. Earn 5¢/gal for every $50 you spend on your monthly utility bill.